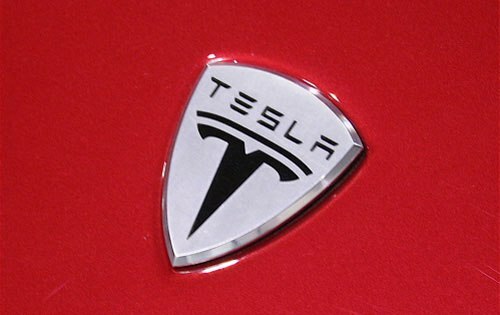 Tesla Inc (NASDAQ:TSLA) has revealed plans to start production of the anticipated Model 3 car. The announcement came even as the company announced a loss from the last three months of 2016. The company recorded its first profit after three years in the third quarter of 2016 and was anticipating for a net income but made a loss of $121.3 million representing 78$ per share and 69 cents on every share. The company has however moved to assure investors that the program to produce the Model 3 car is on track and production will start in July with a production capacity of 5,000 cars per week during the fourth quarter and later raise to 10,000 cars per week in 2017. Tesla also announced setting three Gigafactories to add to its New York Solar plant, known as Gigafactory 2 and Nevada Gigafactory 1. According to analyst poll by FactSet, the company was predicted to make a 53% loss on every share. The company however recorded a raise in revenue rising to highs of 88% to 2.28 billion and beating the earlier set estimates of $2.22 billion. Shares recorded a 3% raise in after-hours trading and rose to over 50% since December. 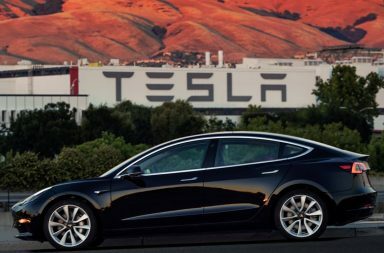 Tesla said it will start producing the Model 3 car valued at $35,000 in July with high volume production expected to be in December in line with previous guidance that production would begin in this year’s second quarter. 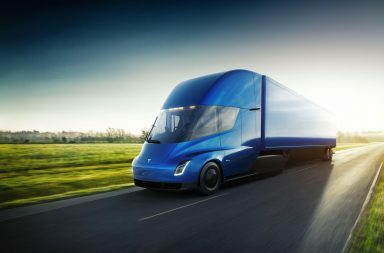 The results from the fourth quarter also included acquisition of SolarCity which manufactures solar panels, a move that saw Tesla record $131.4 in revenue collection from energy generation and storage. The company recorded a 77% increase in the production of its current vehicles Model X SUV and Model S Sedan raising to 24,882 while sales increased by 27% from the previous year to 22,252. Cumulatively, the company incurred a net loss of just below $675 million or $4.68 on every share. The company’s full year revenue increased 73% to just above $7 billion and going above the estimated $6.9 billion. The company expects to produce between 47,000 and 50,000 Model S and Model X during the first quarter of this year.